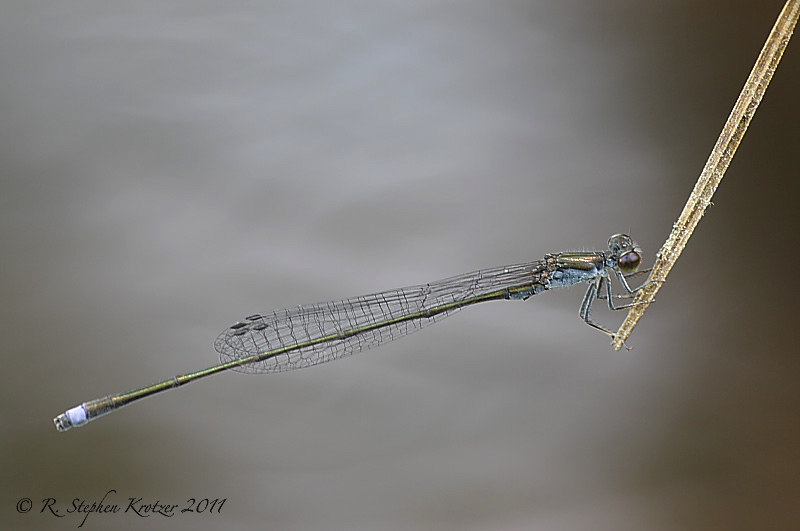 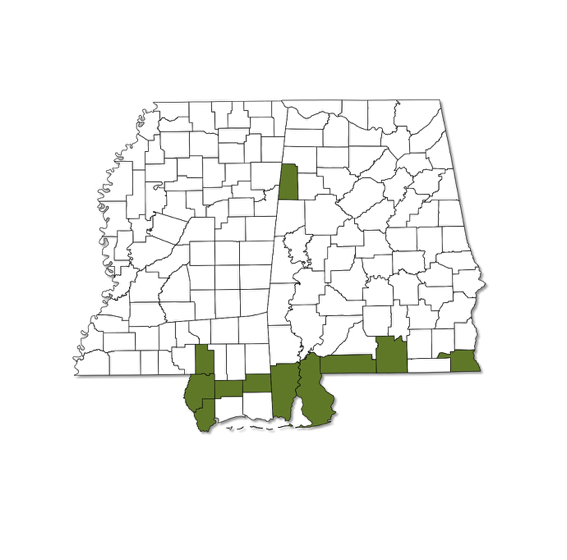 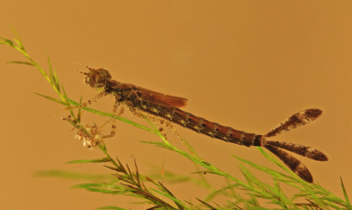 Enallagma weewa is, as its common name implies, mostly a species of tannin-stained, blackwater forested streams in the extreme southern portions of Alabama and Mississippi. However, we recently found a population in a very different habitat (channelized gravel stream) in northern Alabama. 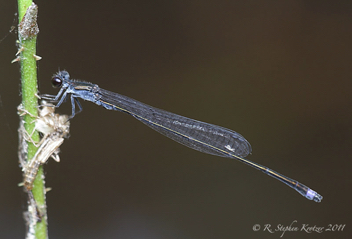 The dark males can be almost impossible to see (or photograph!) when perched low against the water in the shade.